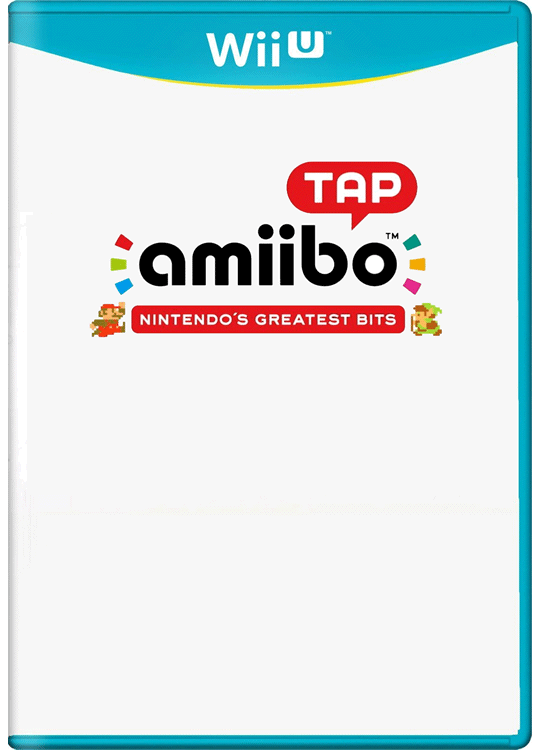 Amiibo TAP: Nintendo's Greatest Bits is a free eShop game from Nintendo. 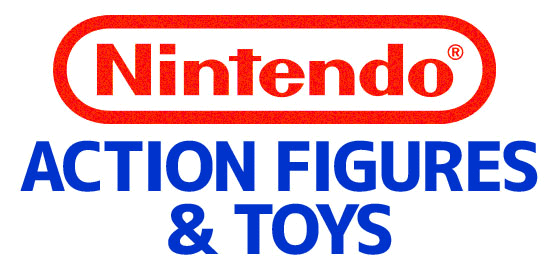 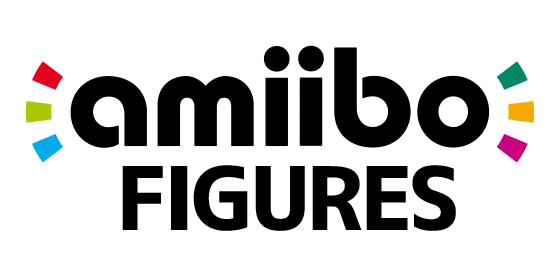 The game allows players to scan in amiibo figures and play 3-minute excerpts of stages from classic NES and SNES games. 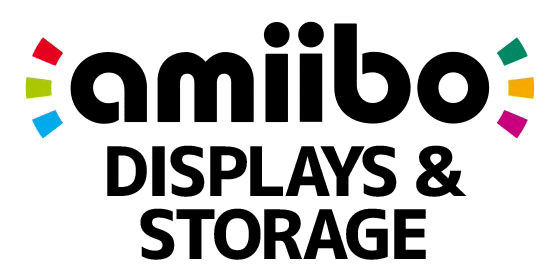 There are 30 different game excerpts included (22 NES & 8 SNES) and each one is randomly unlocked by scanning in an amiibo figure. 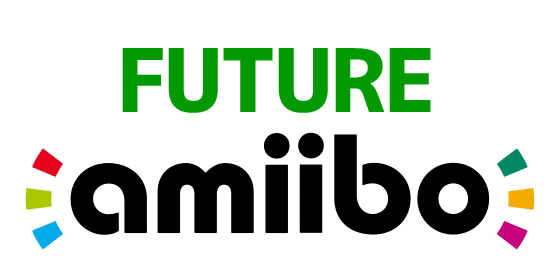 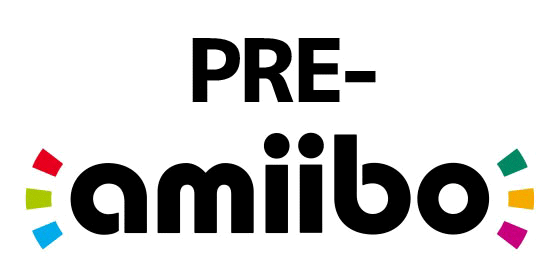 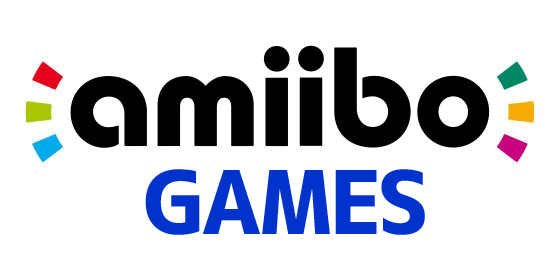 Once a game has been unlocked, it will remain on the main menu with the name of its associated amiibo figure beneath its title screen. 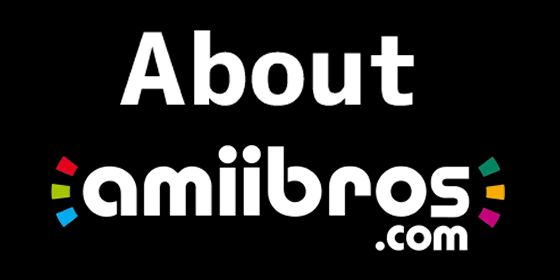 The game can then be replayed at any time by tapping its associated amiibo figure on the Wii U Gamepad.